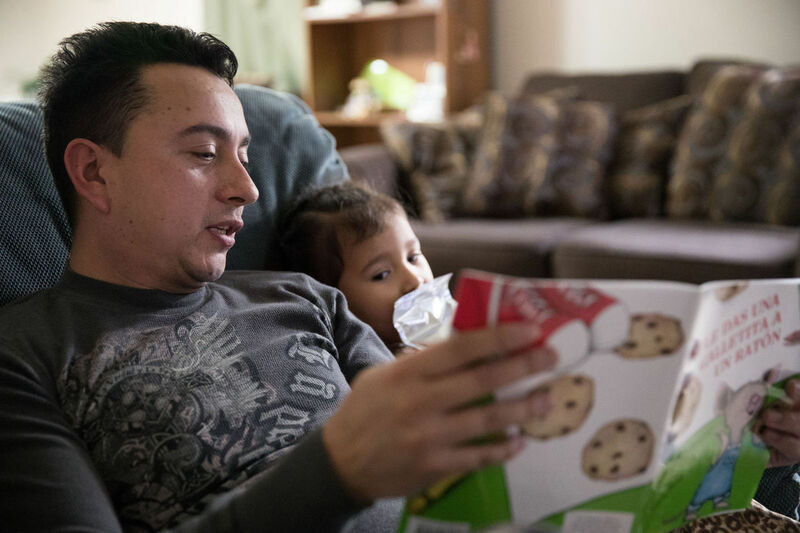 TPS allows immigrants and refugees like OTOC leader and 20-year resident Wilfredo Rivera (featured in photo above) to avoid deportation. This issue affects 400,000 immigrants nationally, not including their children. This coordinated stand resulted from house meetings hosted by San Andres Lutheran Church, a predominantly Central American congregation and new member of OTOC. These house meetings were followed by a number of actions including educational civic academies on the subject.